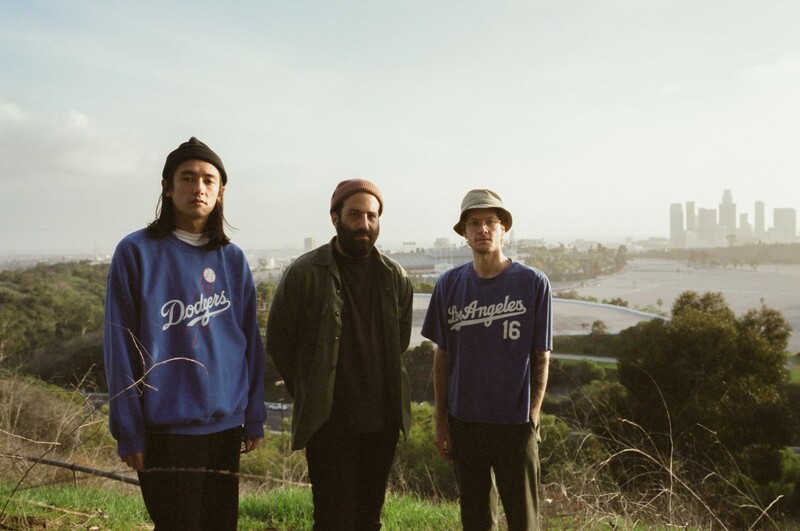 Emerging from the depths of a two year hiatus, LA noise-rock trio Froth return with a new album, and a new fuzzed-out track, Laurel. The music video was created by Courtney Garvin of the Courtneys, and appropriates a proper ’90s feel; with VHS cuts, and zany cartoons, it coalesces with the dazed track to create a muzzy 3 minutes. The trio have spent their time engaging in a pragmatic studio vision, with their new album ‘Duress’ due for release June 7th. The new record forays psychedelia, shoegaze, and post-punk influences to create a spaced-out and blown-out sound. The guitars in Laurel, for example, sound like they’ve been ran through a struggling 20 year old speaker. This more autonomous and old-school approach renders the band a scuzzy project of outright cool musicianship. Needless to say, ‘Duress’ will be their way back in. Head over to Froth’s website to pre-order ‘Duress’, out June 7th.